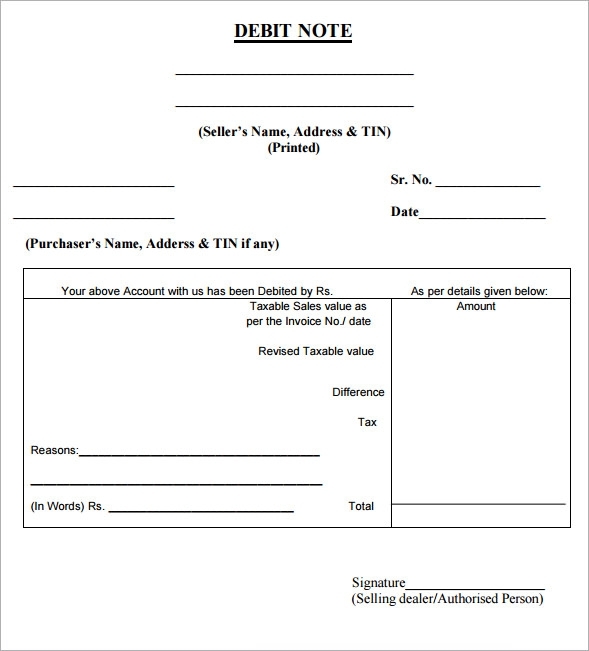 Credit note templates are very much against the invoices which we prepare in our day to day life. These samples are basically created to procure your credit that was not rewarded to you in the past or for future ones as well. This is a way to deal with your client who might have had some issue regarding your service. 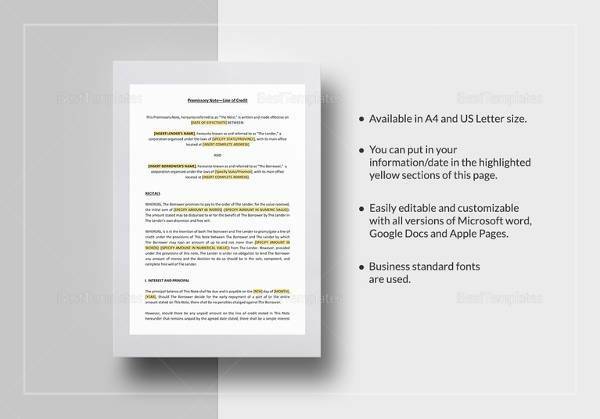 In most cases the Credit Memo Templates are one’s last resort. Once you are in such a tight, make the best use of these templates. Is sample of credit note format contains all the details related to credit no , EPS business unit, invoice number and income account number is given on the first section. It closely followed by the debtor’s name and reasons for credit note. The forth section has the invoice and line item details and is concluded with the name of the requestor and business unit. 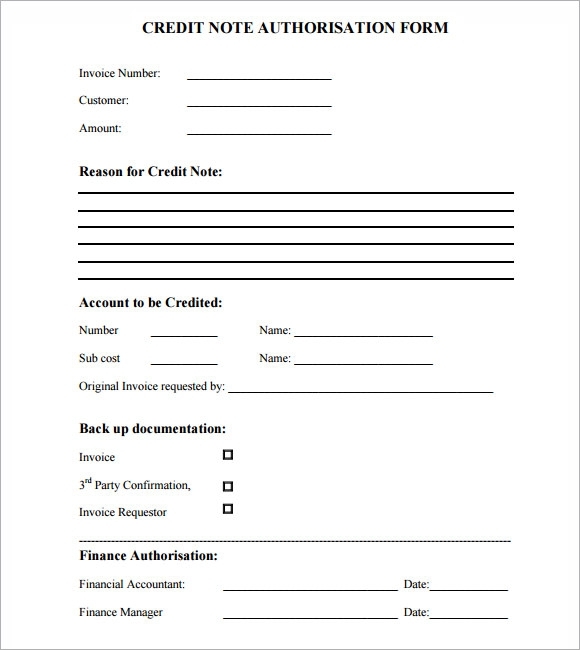 This sample of credit note template has a very simple and basic layout. It begins with the invoice number, name of the customer and amount that needs to be paid. There is a provision for writing down the reasons for the credit note followed by the number name and sub cost. The template ends with the backup details information and authorization from the finance manager. 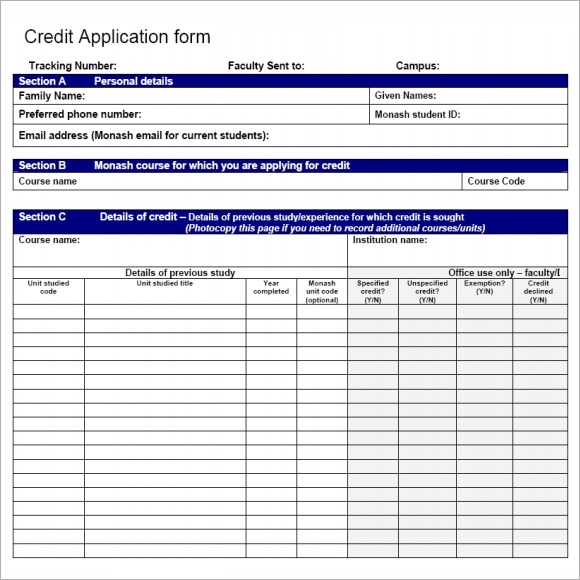 This sample of the credit note sample gives a general idea about the concept of credit note and when it should be raised. It is followed by a sample of the database report and finally there is short and well written credit memo. The users can customize the values and use it as per his convenience. A credit note is regarded as a document which is generally used to rectify and adjust the errors which occur while preparing a sales invoice which has already been processed and sent to the customer. 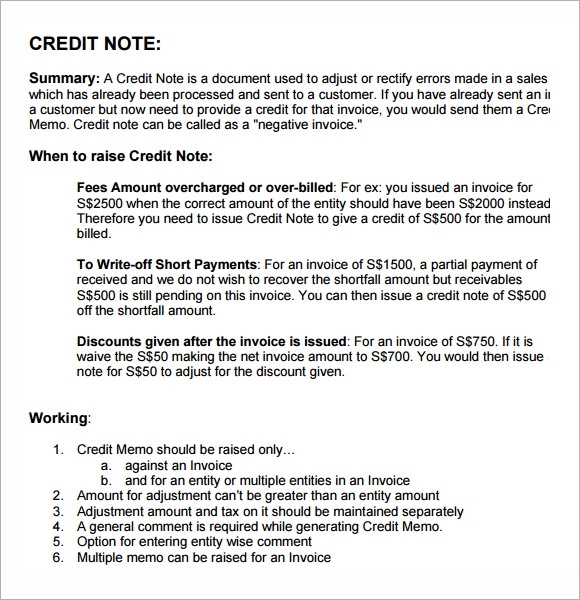 In order to rectify a difference between the actual cost and the invoiced cost a credit note is used. Credit Report are usually used to write off short payments, to settle fees or amounts overcharges and to balance the discounts given after the invoice was issued. What are the key Elements in an Invoice Message? A unique identification of the order or an invoice line in case the order was a credit or debit item. The price of per unit and the currency in which the order was paid. 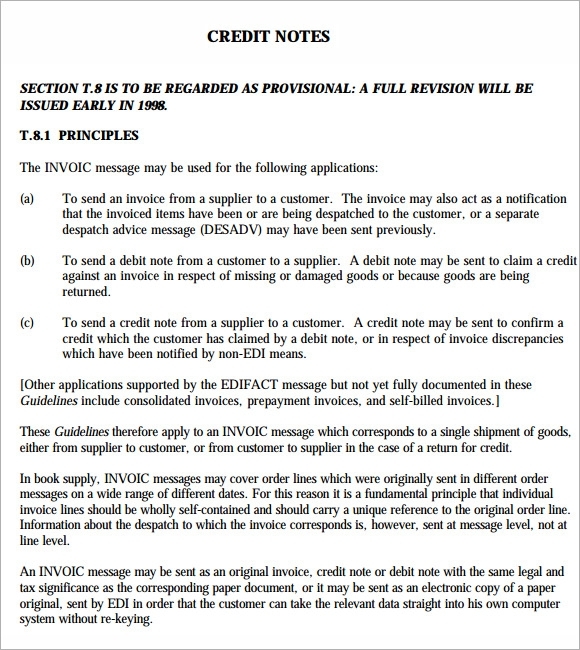 What is the Message Structure in a Credit Note? The credit note can be divided into three sections, namely header, details and summary. In the header section names the sender and addressee, identification number and date is specified. In the details section information about the product code, line value, tax and group details charges are mentioned. In the final section all the important information’s are repeated. A credit note is an important financial document for any large organization. Writing a credit note is not an easy task. You can save both money and work time by downloading one of our templates and customizing it as per your need. All out templates have printable version and are designed meticulously without any error.